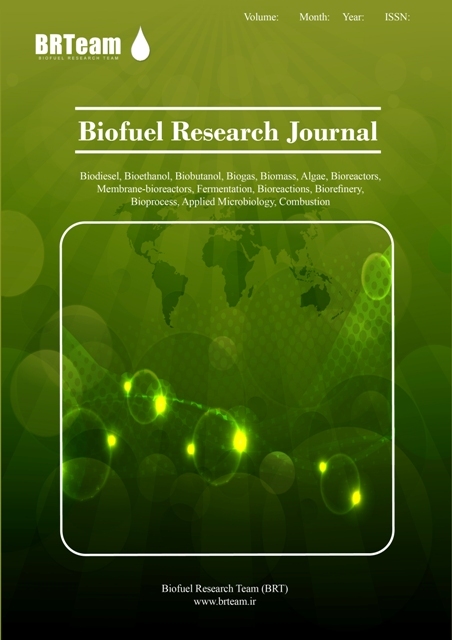 The Biofuel Research Journal was launched in March 2014 and Issue 2 is already available online. 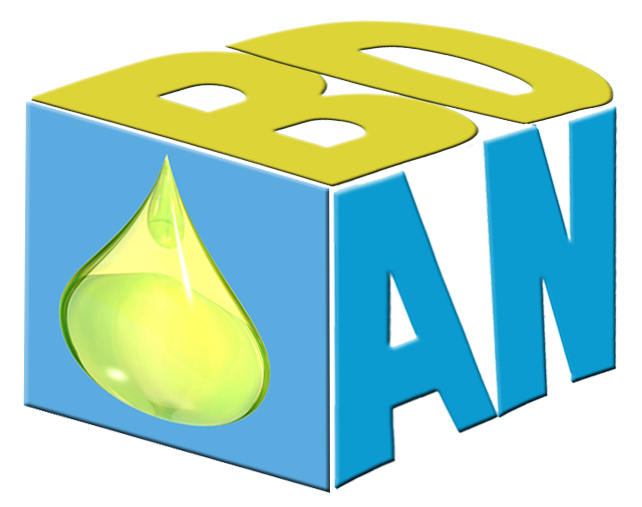 The Biofuel Research Journal seeks to promote and disseminate knowledge on the various topics and technologies of biofuels. We are pleased to announce that Professor Ashok Pandey (Editor-in-Chief, Bioresource Technology), Professor Duu-Jong Lee (Dean of College of Engineering, NTUST) and Professor Faizal Bux (Director, Institute for water and Wastewater Technology) joined the Editorial Board of Biofuel Research Journal. The expertise of our expanded International Editorial Board supports all key topic areas, covering the breadth of the journal's scope and providing the additional capacity needed to focus on improving the editorial review process. We hope you agree that these changes will continue to improve the service Biofuel Research Journal provides to authors and readers and that you will consider publishing your research and review papers with us in the future.